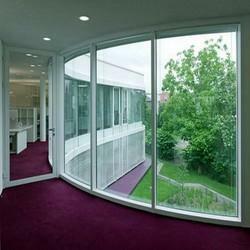 Pioneers in the industry, we offer transparent glass window and aluminum window from India. 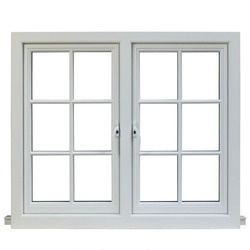 In order to provide the finest Transparent Glass Window to our clients, we engage in using quality raw materials and modern machines in their manufacture. Owing to this, its sturdiness, durability and resistance to corrosion is highly commendable in nature. In addition, the offered range manufactured in accordance with the industry set norms, has its quality quite stabilized.